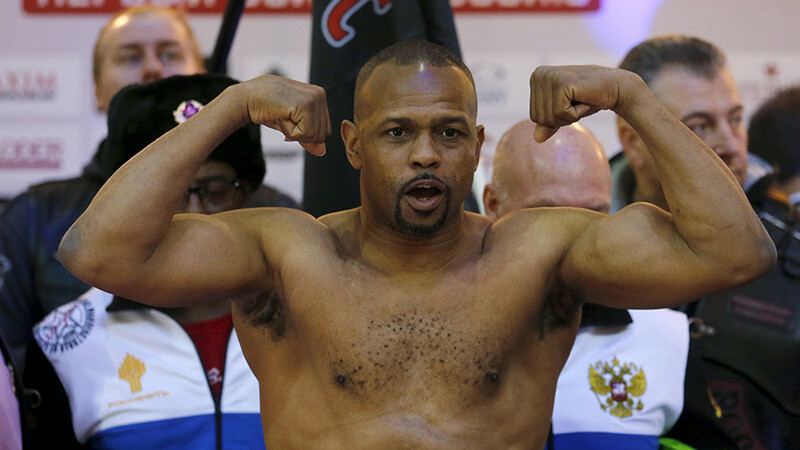 Boxing legend Roy Jones Jr. will enter the ring for the 75th and last time in one of the sport’s most sensational, scintillating, and often sad careers in his hometown of Pensacola, Florida on Thursday. Jones was a modern phenom, winning four different weight divisions from middleweight, super middleweight, and a seven-year reign at light-heavyweight before clinching a heavyweight belt against John Ruiz. He turned pro in 1988 after completing a glittering amateur career by winning a silver medal for Team USA at the Seoul ‘88 Olympic Games, after a final which many consider the worst instance of scoring in amateur boxing history to home fighter Si Hun Park. Upon turning professional, he beat ring legends Bernard Hopkins, James Toney, Felix Trinidad, and Mike McCallum, as well as three-time heavyweight title-holder John Ruiz to win the WBA heavyweight title. At his peak, he was able to knock out opponents from seemingly any angle, even hiding his hands behind his back before delivering a swift blow to end the night. Personal accolades included being named pound for pound number one fighter in the world, ‘1994 Fighter of the Year,’ and ‘Fighter of the 1990s’ by boxing bible Ring magazine. He is unanimously considered by boxing fans as one of the greatest of all time. In 2018, aged 49, those days seem long gone. The dazzling reflexes have faded, replaced by sluggish shuffles, a shadow of his former self shadow-boxing against younger men in half-full stadiums, a far cry from sold out boxing meccas from Las Vegas to New York and Los Angeles to New Jersey. 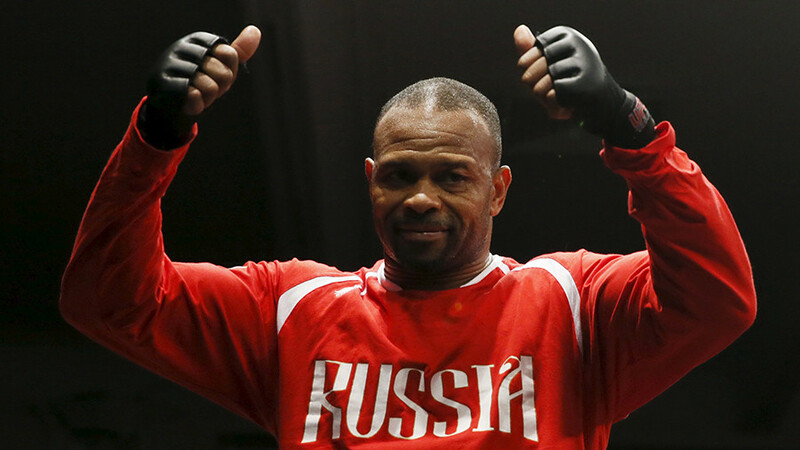 The latter part of Jones’ career was nomadic, taking him to Australia, Poland, Latvia, and four times in Russia, where he would often enter the ring with both the Russian and US flags adorning his robe. Jones in fact gained Russian citizenship following a personal meeting with Russian President Vladimir Putin. In October 2015, He received his Russian passport at a ceremony at the Federal Migration Service’s offices in Moscow before saying “I am Russian,” in the national language. His choice to fight on well past his prime has led to Jones losing fights in undignified manner against subpar opposition. Despite being implored to stop, the bloody-minded courage that drove Jones to glory means he still has the desire to fight. It is a desire that most fighters sadly struggle to extinguish. On Thursday, Jones will call time on a 29-year ring career when returns home to face Scott Sigmon (30-11-1) at the Civic Center in Pensacola, a waterfront city in the southern US state of Florida.